Prerequisites: The need for more efficient practices. 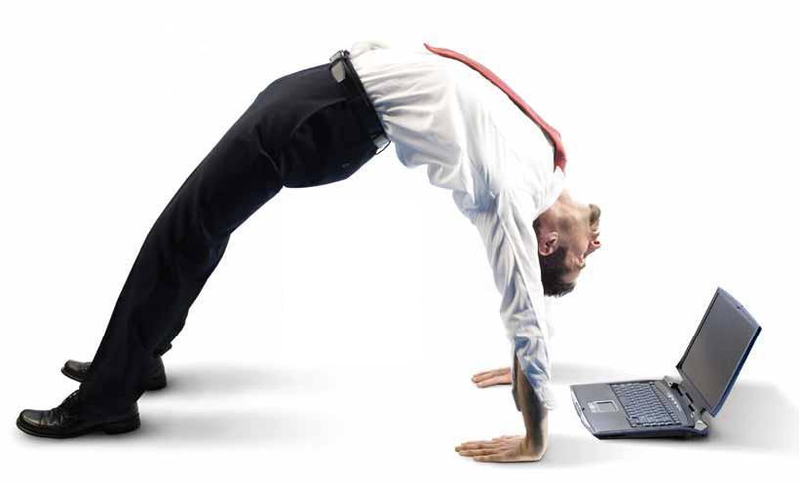 Utilizing Agile practices means being flexible and able to respond to changes rapidly. Using incremental and iterative development is useful in all aspects of business. With a focus on teamwork and collaboration, agile processes promotes steady interaction and cross-development. Evolving and adapting to changing requirements has become a crucial part of the design and programming process. Agile methods empower all those that have an investment in the software being created. This ranges from the manager to the developer and end-user. The course will consist of a mixture of lectures, reading groups, dialogs, and labs. The attendees will read some online materials, discuss the details of the techniques, and apply them in a group setting. This course is adaptable based on the needs of the client and can accommodate up to thirty people, though some parts of it are intended to get the team working fast. The first two days can be used in a larger group to give the organization a good feel for agile and what it offers. The last three days are intended to get the team moving so that it can potentially start an iteration on their own.